This book is presented in three sections. The first section is a study of Theodore L. Reber, one of the most incredible salesmen of the late 19th century. 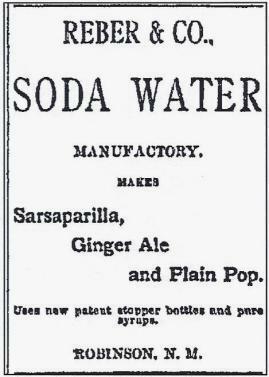 Reber's product was soda bottling equipment, and his method was completely unique. He and his wife, Rebecca, would arrive in a town - usually newly opened, a railroad center, or a mining town - and buy or rent a lot. 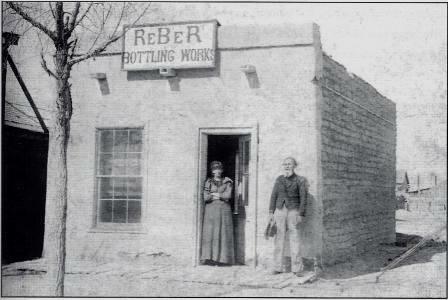 A carpenter by trade, Reber would then construct a one- or two-room building and open up a soda bottling plant. Once the business was successful, he would sell out and move on. His drinks were high quality, so he usually sold the plants within a few months - often just weeks. Reber, himself, claims to have sold fifty setups in New Mexico, Arizona, Colorado, and El Paso, Texas. The second section centers on the Black Range of New Mexico, a mountain chain extending from Silver City in the West to Interstate-25 in the east. This study is just one example of what happened in a region as a result of Reber's influence. 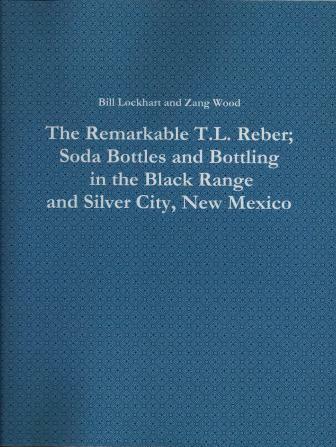 In this case, Reber opened two bottling works and began a chain of events that still has collectors and researchers puzzled, especially about the background of a single Hutchinson-style soda bottle embossed "BLACK, RANGE, SODA CO. / NEW MEXICO" - a name that does not match any known bottling plant. 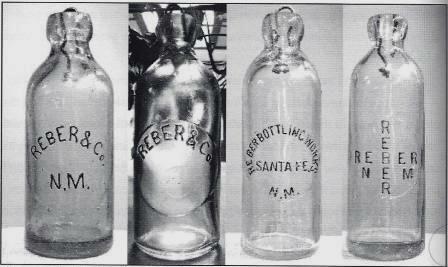 The final section consists of the bottling history of Silver City, New Mexico - another venue opened up by Reber. In fact, this was Reber's second location as a soda bottler. This time, the string Reber began extended from 1880 to at least 1897 - possible into 1901. In addition, competition sprang up that remained in business until the late 1930s. The three volumes weave a history of an incredible man, a fascinating history, and an interesting time period in the desert Southwest.